Here are a couple of instances that might require you to replace your existing electricity meter with a new one. 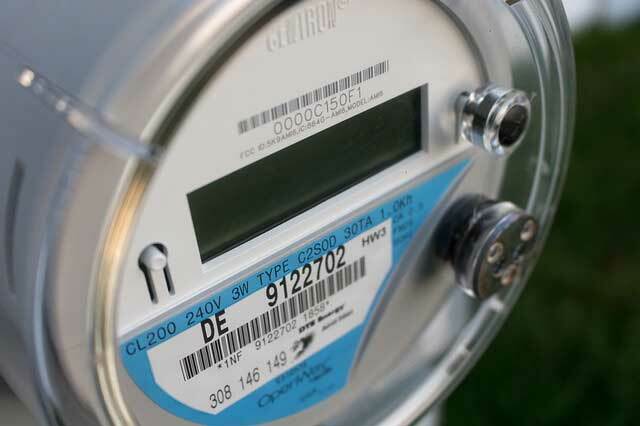 Electricity meters should be changed depending on the validity period of its certification. According to GOV.UK, the certification period for utility meters is determined by the Office for Product Safety and Standards. Each type of meter has a different certification restriction. As a rule of thumb, it is 10 years for newly approved induction meters and up to 20 years for static meters. For static meters, though, the unit has to be submitted for component reliability model validation based on the Siemens Norm SN29500. Ideally, your electricity provider will mail you a notification letter informing you about the need to change your electricity meter months in advance. If your electricity meter is either moving too fast or too slow or telling the wrong time, it is probably not functioning correctly. Interestingly, this is quite common among UK households. In fact, government statistics suggest 24 percent of the gas meters tested every year since 2006 (21,243 meters tested in total) were faulty. Additionally, at least 7 percent of the 2,345 electricity meters tested since 2003 were incorrectly installed or not an approved type of meter. If you suspect your electricity meter or gas meter is not working properly, the best thing to do is to contact your provider immediately or have your utility meters independently tested by a third-party provider. Do you need help with your new electricity meter or a smart meter? Utility Meters Warehouse are fully equipped and capable of designing, manufacturing, delivering and installing a wide range of high-quality utility meter products, including gas meter modules, gas pressure regulators, gas volume converters and smart meters. We take pride in holding various safety, quality and environmental accreditations and continuously work towards achieving more certifications that guarantee the excellence of our craft and team. For more information, do not hesitate to get in touch with the Utility Meters Warehouse team by calling 0161 312 2450 or by completing the contact form on our website.